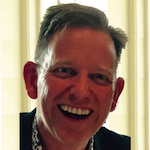 Dr Gerald Enright joined our team at the end of August 2016. Children’s Hospital, Gerald undertook a Diploma in Obstetrics and pursued a rural GP career for twenty five years. He further obtained his Fellowship of The Royal Australian College of General Practitioners and The Diploma of Child Health. His main interests are children’s health, men & women’s health, minor procedures, preventative medicine including skin checks and a collaborative approach to Workers Compensation. He is married with three children and is active in running, cycling, yoga and travel. Dr Charteris is a practice principal doctor and has been an integral part of the practice since 1984. 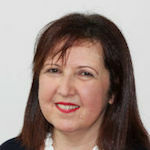 Dr Charteris specialises in women’s health, age management and cosmetic medicine. She is involved in the Antenatal Shared Care program. 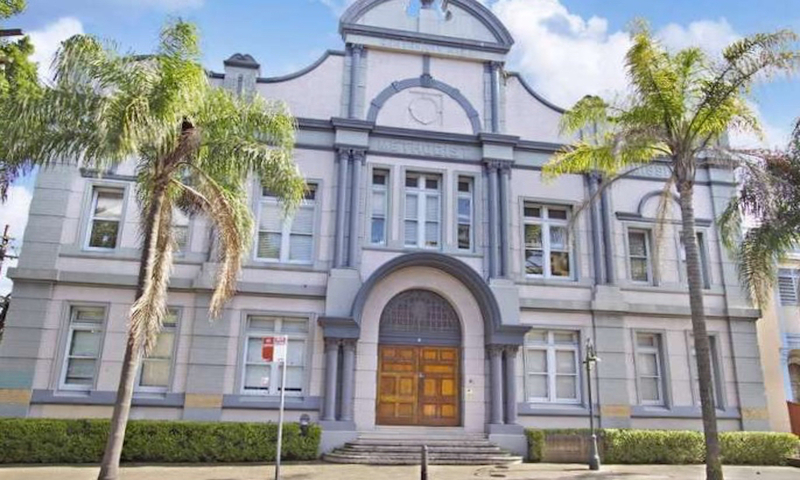 As well as her busy general practice, Dr Charteris also performs a complete range of cosmetic medical injections* here in the surgery, as well as at clinics in Darlinghurst, Bella Vista, Maitland and Lismore. *Australian Government regulations prevent us from naming the products we use, although they are well known brands. The specific products and their suitability to your needs will be discussed in full at your consultation. 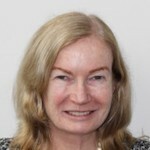 Dr Catriona Paterson graduated in 1984 from University of Sydney [MB BS (Syd)], achieved a Masters degree in family medicine from Monash University, [MFM (Clin) Monash] in 1999. Has also obtained a Graduate Certificate in Mental Health (GP) form the NSW Institute of Psychiatry (2012) [Grad Cert Mental Health (NSW Inst of Psych)]. Dr Paterson is a member of the Royal Australian College of GP’s, and the Australian Menopause Society. Aiming for holistic, collaborative and non-judgemental care, she enjoys the challenge and privilege of helping people with their problems throughout their life cycle, with particular regard to preventative, psychological, geriatric, hormonal and palliative health matters, as well as nutrition and sports medicine. Outside of this her interests are travel, technology, theatre, rambling, driving and mind games… (did I mention travel?). Dr Novotny joined the practice in 2002. She returned to Sydney after thirteen years in general practice in country NSW. Her interests lie in women’s health and family medicine. She is also involved in the Antenatal Shared Care program. 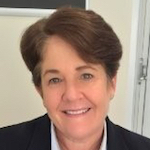 Margot holds a Bachelor of Business and has extensive experience in the healthcare sector, having previously held similar roles with specialist medical practices. 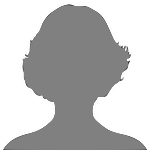 Margot has also worked in the pathology and pharmaceutical industries in a sales and marketing capacity. 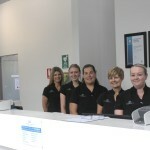 Our friendly reception team consisting of Bernadette, Mel, Lorraine, Jackie, Angie and Andrew.